On Wednesday nights during Lent, members of the St. Charles Avenue Baptist Church are sharing their thoughts on the season. Clay Cotton was our first speaker on March 12, 2014. If Lenten sacrifice is restricted to fasting, I’m in trouble. After all, I have been a weight watcher for thirty years. No, I hope it is more than giving up chocolate, beefsteak, or crawfish étouffée. And, as I once told a Mormon Missionary, I could never worship a God who said drinking coffee is a sin. 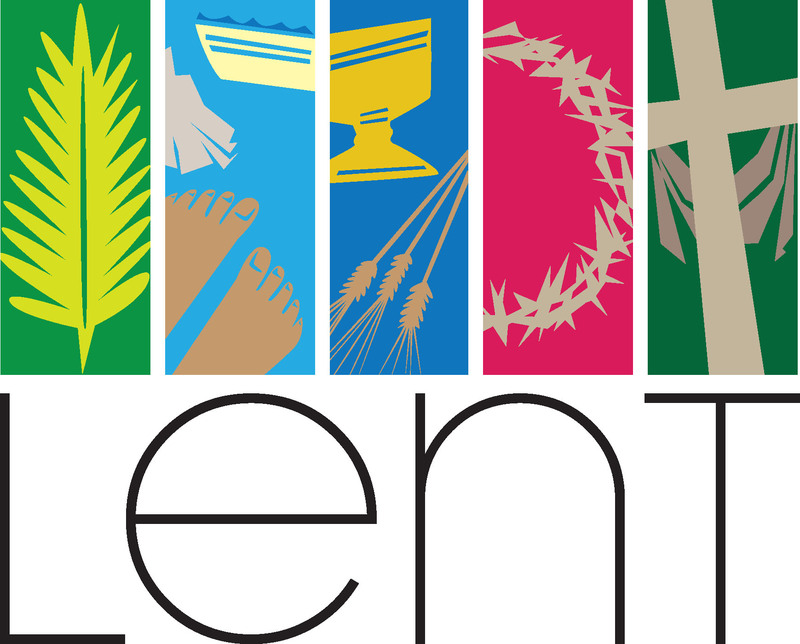 As a Baptist, growing up in Virginia during the Fifties and Sixties, we did not do Lent. Perhaps the pastor would preach on themes of sacrifice and reflection, but I can’t remember any references to the season of Lent. It was something we heard about from our Catholic friends, who pretended to be shocked that their parents would not let them give up spinach, broccoli, or Brussels’s sprouts for Lent. Such sacrifice! Living in New Orleans, I have come to appreciate Lent as the reverse side of the Carnival Doubloon. The obverse is joy, plenty, and excess, the reverse is reflection, solemnity, and sacrifice. The dramatically abrupt transition, as the coin turns from Fat Tuesday to Ash Wednesday is quite impressive. We go from masking, feasting and frivolity to being solemnly marked with ashes in a darkened room. As we make the 40-day pilgrimage toward Easter, we examine ourselves and repent of the erroneous choices we have made. Our time on this world is limited; we don’t know how long we have to make a positive difference in the world. We turn back to the teachings of our Lord, and we seek to make some sacrifice to show our commitment to change. Does God begrudge us a bowl of bread pudding? Or a rich dark gumbo? Or even a large dark-roast from PJ’s? And so, I suppose, my understanding of Lent is not too different from what I think is our mission as Christians any other time of year. We are to do the work he set before us so long ago. “When he finally arrives, blazing in beauty and all his angels with him, the Son of Man will take his place on his glorious throne. “Then those ‘sheep’ are going to say, ‘Master, what are you talking about? So I’ll keep my coffee, and I’ll solemnly count my weight watchers points, and, while I am doing that, I hope I will, to the best of my ability, and with humility, do the work He has set before me. Tags: Lent. Bookmark the permalink.